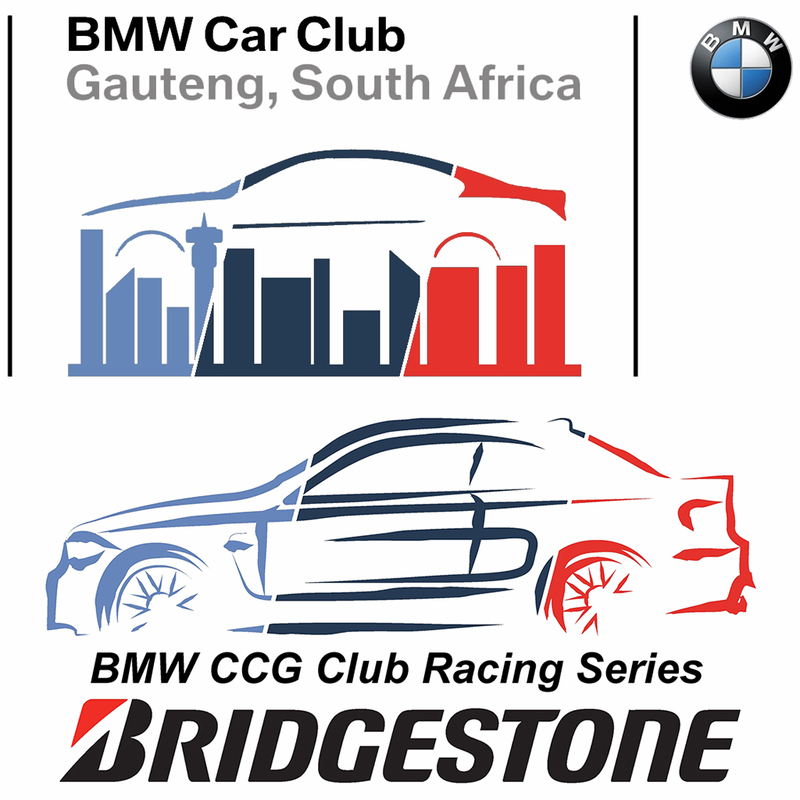 The goal of RacePress is to reach any person with an interest in local South African Motorsport. Our subscriber base range from general public, race fanatics, true petrolheads, members of media, racing teams and their families, just about anybody that wish to stay updated with the latest the sport has to offer. 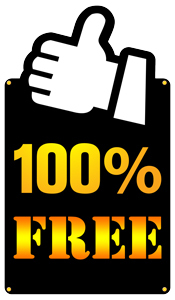 Any press release accompanied by photographs gets published 100% FREE of charge. These press releases are also automatically distributed to our list of email newsletter subscribers and will also go out on Google Feedburner daily. Interested to have your Press Release published? All you need to do is email the press release in plain Word Document format plus images attached to: media@racepress.co.za. Please Note! Images dimension should be at least 1024 pixels wide or it will be rejected. We do not even mind (in fact we prefer it) that images are watermarked or branded with sponsor logo’s. Do you require services for Press Release compilation? If you need press releases compiled then please contact media@racepics.co.za for pricing.